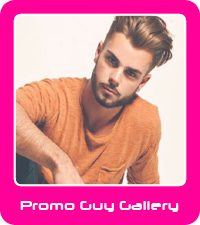 Hire Promo Staff and Models for Printwear and Promotion Live! The NEC Birmingham is to play host yet again to Printwear and Promotion Live!, a show now in its 30th year. In terms of retail and fashion, this is the only show dedicated to the garment decoration industry. And that means if you are attending the show as an exhibitor, you will want to maximise every opportunity throughout the entire three days. When is the Printwear and Promotional Live! event being held? It’s being held at the NEC Birmingham from 20th to 22nd January 2019. The show is open from 10 am to 5 pm on Sunday and Monday. On the final day, the show opens at 10 am and closes at 4 pm. All in all, the show gives your brand 20 hours of exposure to buyers throughout the UK. Do you have the resources and skills to staff your booth all the time? What promotional staff services do Pitlane Promotion provide? Is there a minimum number of hours or people I have to hire? At Pitlane Promotion, we know that every client is different and that every show is different – and that’s why we don’t do packages. We create the right bundle of promotional staff and services around what you want and need. There is no minimum amount of time you need to hire event staff for and you can hire one or two people, or a huge team of people. Why hire promotional staff for the Printwear and Promotion Live! show? In its third decade, this show has steadily grown over the years. It is the only dedicated garment decoration show and that means that everyone who is anyone in the industry will be there. As well as 150 stands from leaders in the field, there are workshops, seminars and advice for industry specialists. There are fashion shows and this year there is a new feature area, the Skate Ramp. It is a fun, exciting and interactive show. Just as important as maximising opportunities for your brand, hiring promotional staff from Pitlane Promotion also means that you can partake in the show too. Is hiring promotional staff expensive? We have no doubt that the financial return of hiring promotional staff will outweigh the costs. 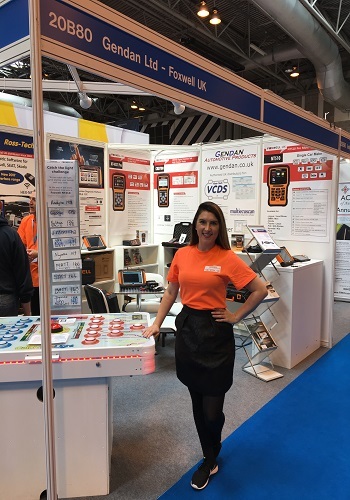 This is because you are hiring professional staff with a range of skills, from qualifying leads to making sales, to creating a buzz around your brand to showing your products off to potential customers at Printwear and Promotion Live! In a nutshell, hiring promotional staff, hostesses, models and more from Pitlane Promotion is not expensive and an investment worth making! For a no-obligation quote and more information about what we do, call us on 0844 800 0071 or send us an email.